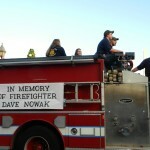 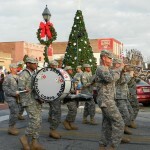 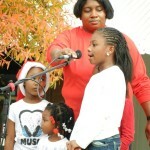 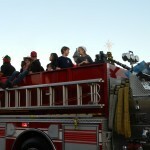 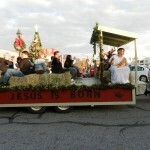 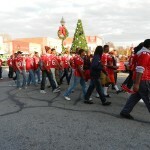 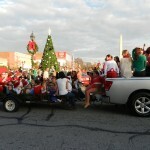 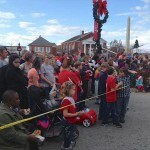 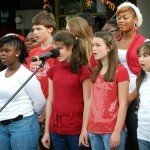 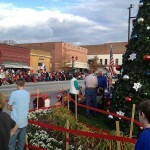 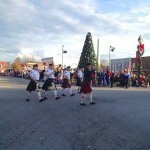 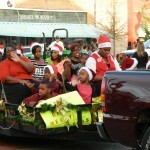 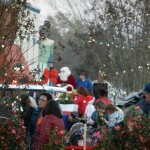 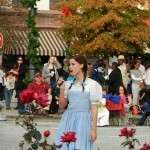 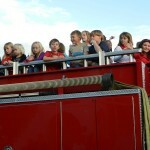 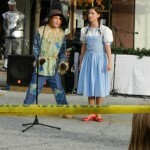 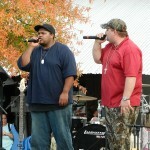 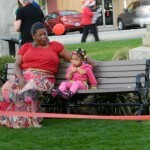 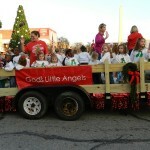 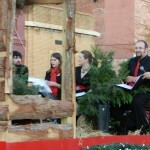 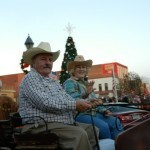 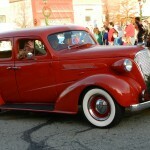 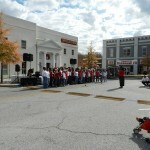 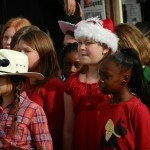 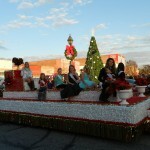 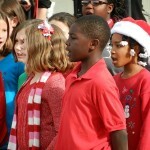 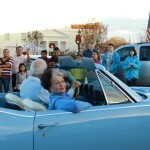 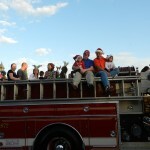 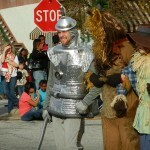 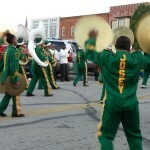 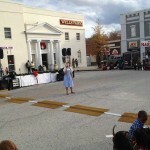 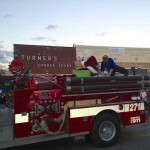 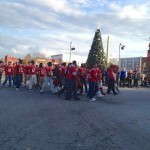 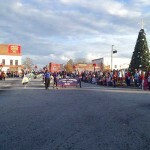 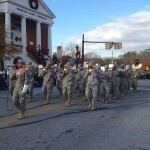 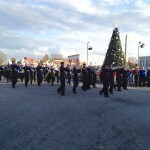 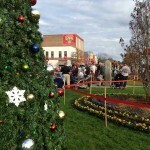 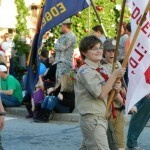 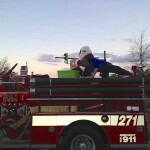 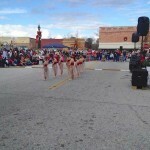 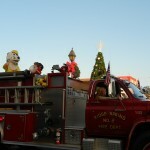 A few photos from the Edgefield Christmas Parade, held Sunday, December 2, 2012. 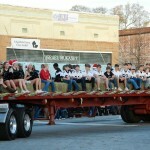 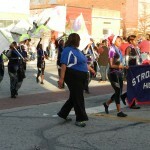 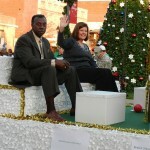 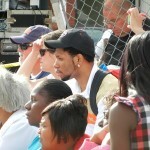 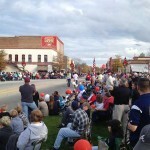 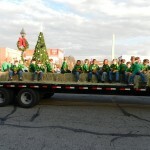 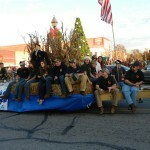 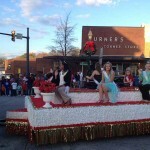 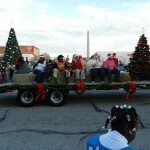 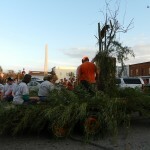 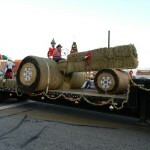 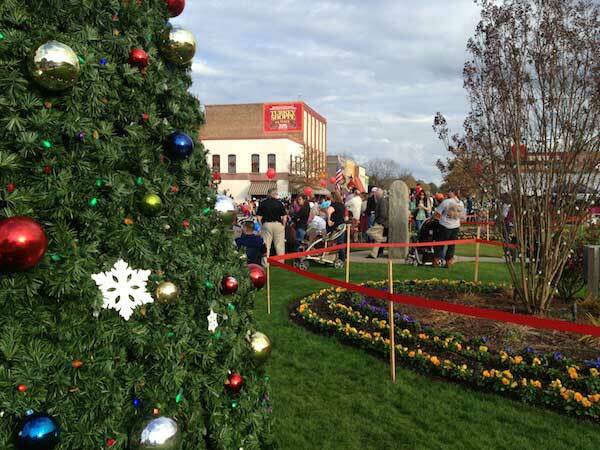 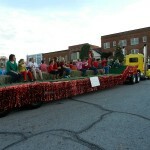 Cross Country Float won the People’s Choice Award in Sunday’s parade. 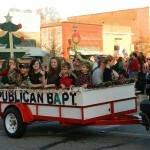 The Best Original Float went to Red Hill Hound Hunt Club; Best Group Entry went to the Baptist Association Men’s Ministry; The Best Single went to W.E. 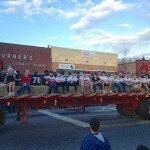 Parker; Best Professional Float went to the Edgefield School District and the Best Classic Car (a ‘69 Camero) went to Samuel Young Jr.